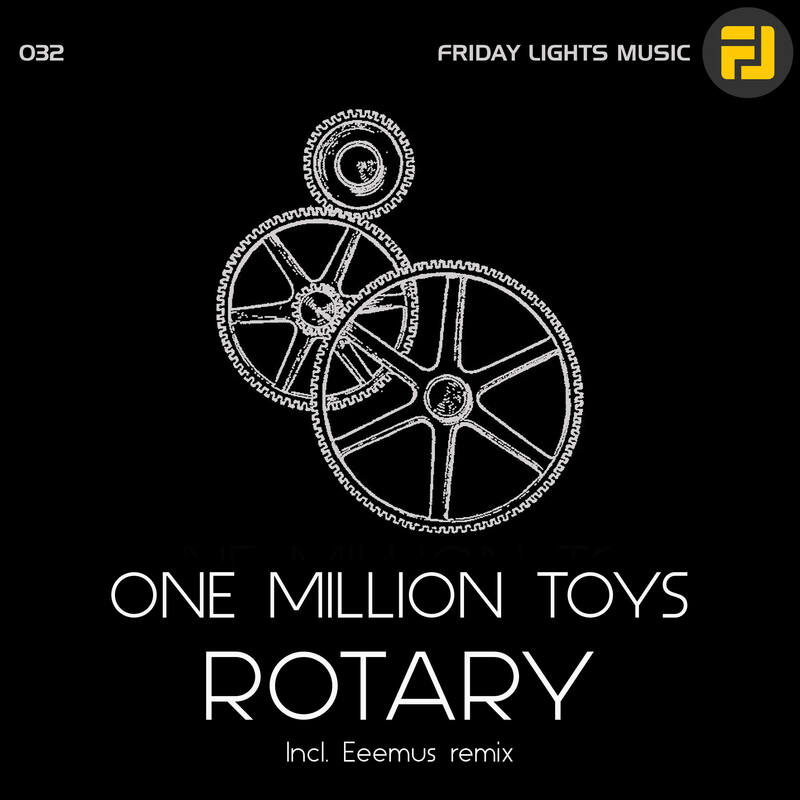 Friday Lights Music is proud to introduce One Million Toys with his fine EP Rotary. 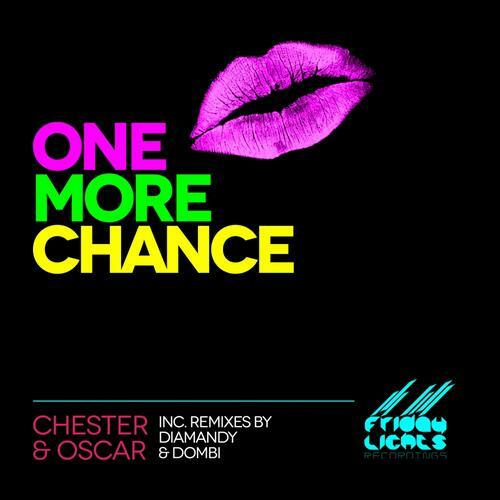 Combination of 2 edgy originals with unusually epic remix from EEEmus will not let you sit still or think straight. Behind OMT name stands a tall and intelligent physicist Sagy Amir. He released already a remix with us and now we got a hall conceptual EP. One Million Toys name represents best Sagy’s music – playful, unexpected and running to One Million playful directions. Rotary is a heavy banger track with a round feeling – as funny as it sounds. The special chorus sequence bringing an uplifting feeling until the banging beat dropping with attitude and arpeggio melodies harmonising with everything around the track. When we heard it first, we got a feeling by the end of the track that we just read a book in 8 minutes. Fog is the second track that continuing the sound of the EP with unexpected almost biting leads. A real floor banger with authentic touch in the middle and room in a size of a galaxy for fantasy and visuals. Rotary (EEEmus’s Rising Sun Remix) – is a rework of super talented and mysterious EEEmus from Australia. The whistle theme in this one reminds of a Clint Eastwood scene and fits perfectly to the track. His melodic and production qualities continuing the unbeatable feeling of the hall EP and climaxing it dramatically. Shane Johnston aka Eeemus took the track and did what he does best – great beautiful techno music.